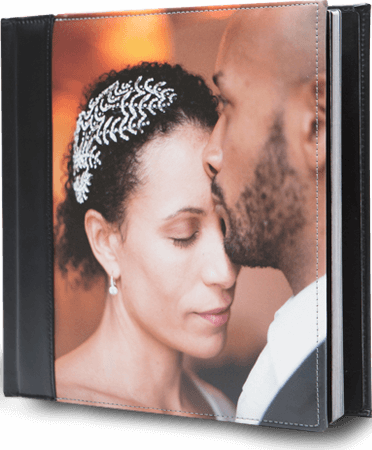 Thousands of couples trust Altar's professional albums for their most treasured images. Try our free online software. 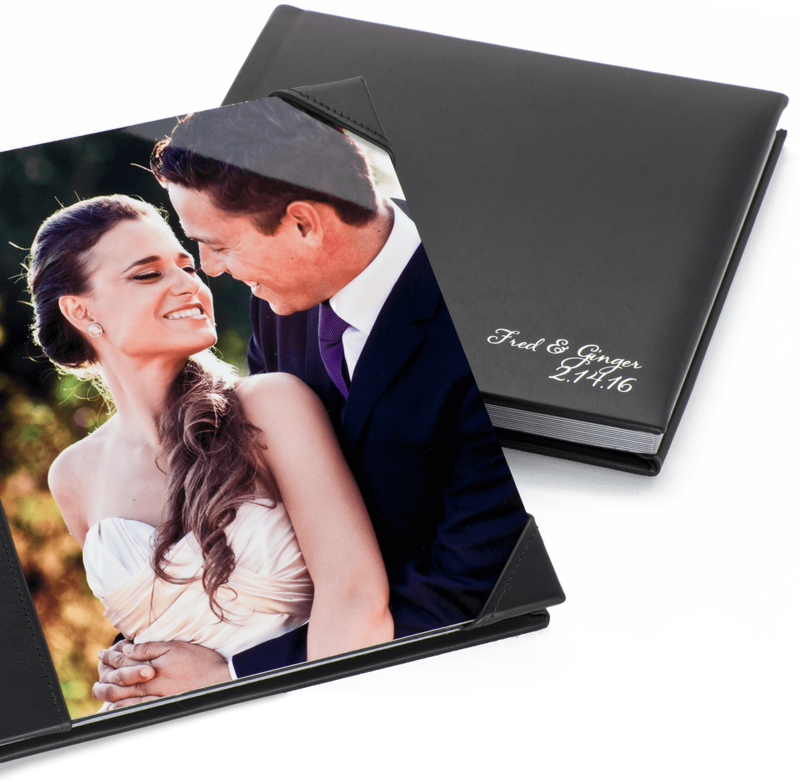 Anyone can design a gorgeous wedding album with confidence and ease. More than a mere photobook! Photo and faux leather covers. Flexible lay-flat pages. Affordable. Gorgeous. Heirloom quality. 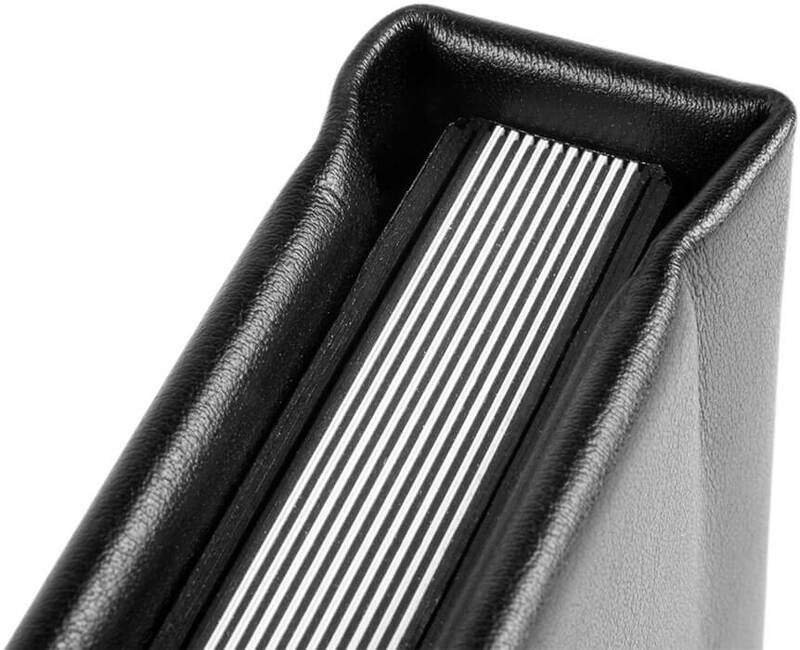 Thick, lay-flat, flush mount pages. 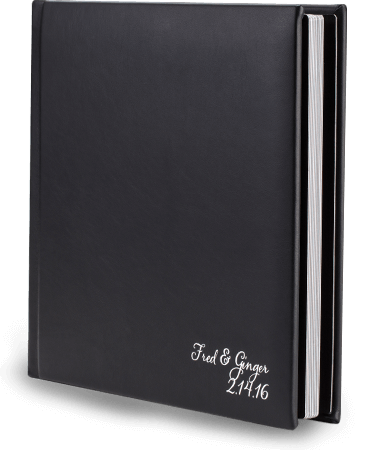 Photo and faux leather covers. The best of everything. 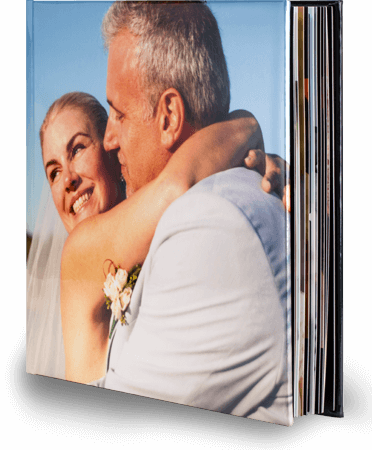 Thick, lay-flat, flush mount pages featuring premium cover options. Every page of every album is reviewed by Altar before it's made. If we see a concern, we'll reach out to you. 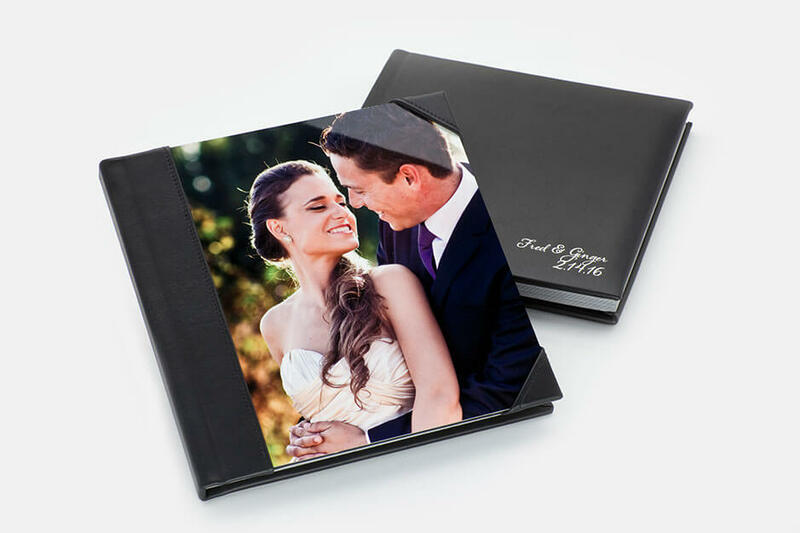 Design your own professional album with confidence and ease.